As if being ferried up and down the country at almost 300kph weren't enough for the technology-obsessed Japanese, they can now add in-train Wi-Fi access to the mix. From March next year, telecoms company NTT will offer bullet train passengers access to 2Mbit/s wireless connections for ¥500 (£3.73) a day. The service will initially be available on new N700 Shinkansen trains running between Tokyo and Osaka and will likely spread to the rest of the bullet train network in time. 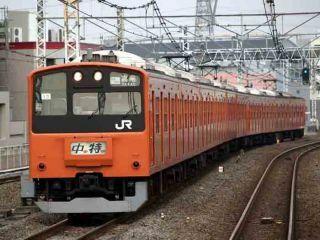 NTT says it will offer full coverage along the length of the route by running a cable beside the tracks that delivers a broadband connection to special routers in each carriage.